Dr. Richard Porter, with Porter Ridge Vet Clinic in Ashland, said most of the livestock are still in either mucky or flooded conditions, and they can’t and won’t be treated until they can escape those conditions. Unfortunately for many, that isn’t an option. In a 15 to 20 mile radius around the town of Ashland, Neb., it's mucky and wet, but thankfully not flooded. Most everywhere else is a different story. "How do you move everything when it's wet everywhere?" Porter asked. "How do you treat 100 cows? Where do you start?" 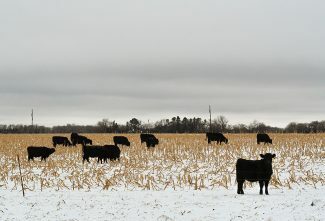 The most predominant effect at the moment is getting feed to animals, though much of the hay and silage in the area has also succumbed to the weather, which, according to the Nebraska Department of Agriculture, is not to be fed. "If they have a preexisting condition, that will show right away, and there could be losses that way. A lot of animals get weak and lay down in the mud and can't get up," Porter said. "If they lose weight, there will be worse breed back. 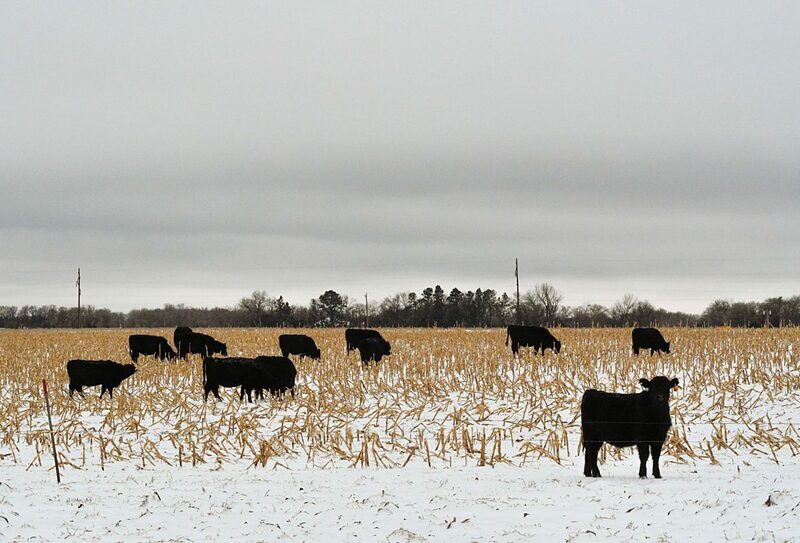 A lot of cows will be open next fall, and if they're older, it's just going to be worse. You can scale that up with age." Porter compared the livestock conditions to having hands in water for too long, creating pruny, soft, sensitive skin, susceptible to cuts, thrush, scratches, foot rot and fungal infections. "Skin that stays wet can't defend itself," he said. "There can be injury with rocks, glass, wire or tears. It's a big mess. The destruction or damage is not going to be known fully for a few months." Calves born into wet and muddy conditions are susceptible to many diseases and conditions, including "naval infections, pneumonia, diarrhea and other medical problems," NDA stated. "It is essential that neonatal calves be removed from water and mud as soon as possible, and a veterinarian should be called to address treatments and possible preventative measures." 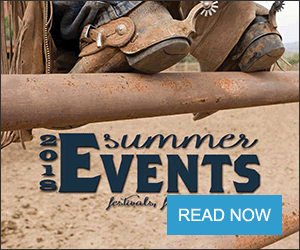 In addition to skin conditions and weakened hooves, horses "with prolonged stress and consumption of contaminated water and feed … can develop severe gastrointestinal illnesses and colic — both of which can be fatal," NDA said. "Falling and stumbling is a major leading problem in mud and water and can cause major structural injuries to joints, muscles and tendons." 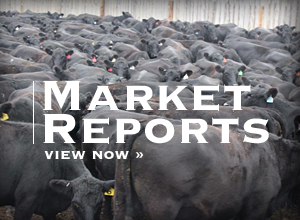 The current Nebraska cattle loss is roughly about 1 million, and an estimated $400 million impact on the livestock industry and $440 million impact on the crop industry, said Christin Kamm, NDA public information officer. Porter expects there to be far more deaths yet to come. Banixx, a company out of South Carolina, has supplied product for Porter to spread throughout the community, though he said those who could benefit from the products haven't yet been prevalent, likely because their livestock is still under water or mud. When pastures and fields start drying out, it will be easier to treat cattle and horses, however more water is looming in the near future as mountain caps melt, and the water finds its way to South Dakota, Nebraska and Wyoming. "In this northeast quadrant of the state, every river basin was affected," he said. "Anything in that water shed, you're affected. It's a big area. Gigantic, actually. Many aren't going to be able to farm this year. It's so mucky and full of sand. It gets to be 3 to 4 feet deep of silt that came out of the water." In addition to hay, the greatest support that others may offer is "prayers and perseverance," Porter said. "Pitch in, help out, do what you can to pull people along to keep them in the business. I think it's possible." "They went to their house yesterday, and there is nothing they can salvage. They do have flood insurance, but they have no house; their way of living has changed. They have to make do," Porter said. "So they're staying at our place, so they still have a place to eat, and clean up and live."